So where do these chemicals come from and why are they being used? We actually know a great deal about these chemicals and how they are used through published and authoritative lists of known, probable or possible carcinogens. The United States’ bi-annual Report on Carcinogens, a product of the National Toxicology Program, provides a list of all substances which are known or reasonably anticipated to be human carcinogens. The report gives the public and workers information about where the substance is found and how people are exposed. For example, styrene is ‘reasonably anticipated to be a human carcinogen’ and as the factsheet explains, this substance is widely used to make rubber and plastics and is also found in cigarette smoke. Recently the National Toxicology Program classified formaldehyde as a known human carcinogen (from its previous listing as a substance reasonably anticipated to be a human carcinogen) This chemical is widely used to make building materials; is found in pressed wood products, cigarette smoke, and is used as a preservative in labs and mortuaries. 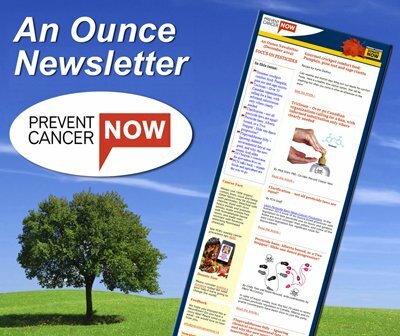 The lists go on, the evidence accumulates, yet we are still surrounded by known carcinogens. Efforts to move to safer substitutes have been too slow. Most often workers do not know the extent of their exposure; or companies themselves may not know the full list of chemicals in their manufacturing processes. Product ingredients remain a mystery to consumers and the public must generally assume that laws and regulations prevent them from serious exposure. The reality is that our regulatory system is flawed and is not focused on moving our society to safer chemicals use. Instead it is based on attempts to limit exposure. A typical example is our government’s classification of perchloroethylene, the common dry cleaning solvent, as ‘toxic’ to the environment. In its recomendations to limit emissions, the government lists six recommendations focused on reducing exposure through new machinery, or solvent collection. Substitution to safer alternatives is not a priority in these recommendations. Recently a new tool has entered the market which enables chemicals to be classified according to their inherent hazards and then benchmarked into four categories. 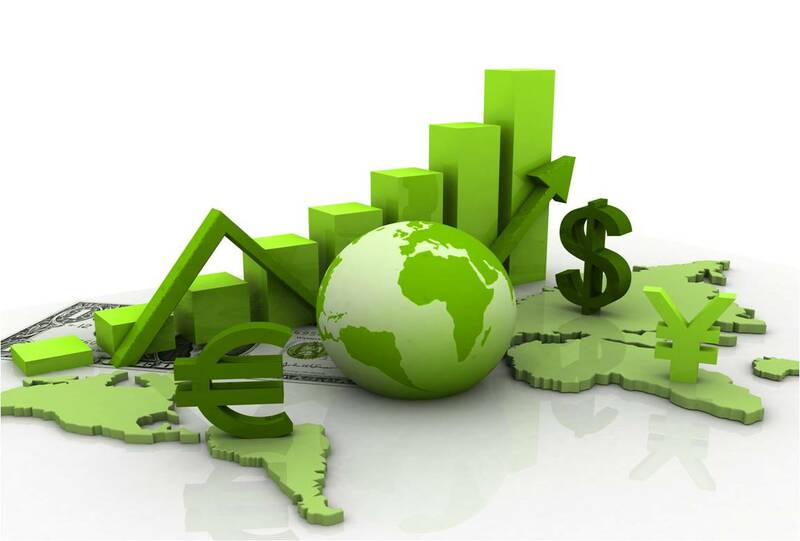 Known as the GreenScreen™ this tool is helping companies and governments better understand how to move to informed substitution. It does this by taking each chemical and assessing it against 18 endpoints which define to what degree it persists in the environment, bioaccumulates up the food chain, is toxic to fish, is a carcinogen, a hormone disrupting chemical, a chemical known to be toxic to reproduction, etc. Each chemical is given a high, medium or low score against each of these endpoints. Then the chemical is benchmarked into one of four categories based on its lowest score. This means that a formula with only 1% of its ingredients classified as Benchmark 1 ‘Avoid- Chemical of High Concern’ would be classified as a Benchmark 1 for the entire formula, even if some of its ingredients were Benchmark 2 or 3. Carcinogens are labeled as Benchmark 1 in the GreenScreen™. The GreenScreen™ thereby ensures a high degree of precaution in chemical classification. A big problem is that of data gaps. We live in a world where for 85% of all chemicals in use today, there is a lack of good information on environmental or human health impacts. That is because the bulk of chemical production prior to 1971 did not have to supply this information to regulators! Chemical producers could produce new chemicals, put them on the market, and never have to assess their toxicity. The GreenScreen™ deals with these information gaps by using modeling data and recently published toxicology studies as well as penalizing a chemical for this lack of information in its final score. The value of making these data gaps transparent is of great value to product designers who wish to know how safe the ingredients would be in their product. Product manufacturers are now using the GreenScreen™ to ensure that the hazardous materials they eliminate will indeed be replaced by known safer alternatives. For example, Hewlett-Packard, the world’s leader in using the GreenScreen™ mandates its suppliers of power cords to ensure their materials pass Benchmark 2 or higher. In this way HP was able to replace over 8,000 tons of PVC power cords in 2011 with safer alternatives. Governments are also using the GreenScreen™. The state of Washington and the state of Maine used GreenScreen assessments of chemicals to pass a ban on a particularly hazardous flame retardant chemical (deca-BDE) by pointing to the fact that ‘safer’ alternatives are on the market. We are now witnessing increased use of the GreenScreen by companies in the auto sector, textile manufacturing the retail trade. There are many reasons for the uptake of the GreenScreen. Not only is it a scientifically rigorous method, it is also transparent and public. Clean Production Action is now working with software providers to automate the GreenScreen™ for easier and quicker identification of benchmark 1 chemicals (Avoid – Chemicals of High Concern). This will be of great use to workers on the shop floor, product designers and government officials. I believe part of the problem with eliminating carcinogens is that we simply don’t know where they are found. 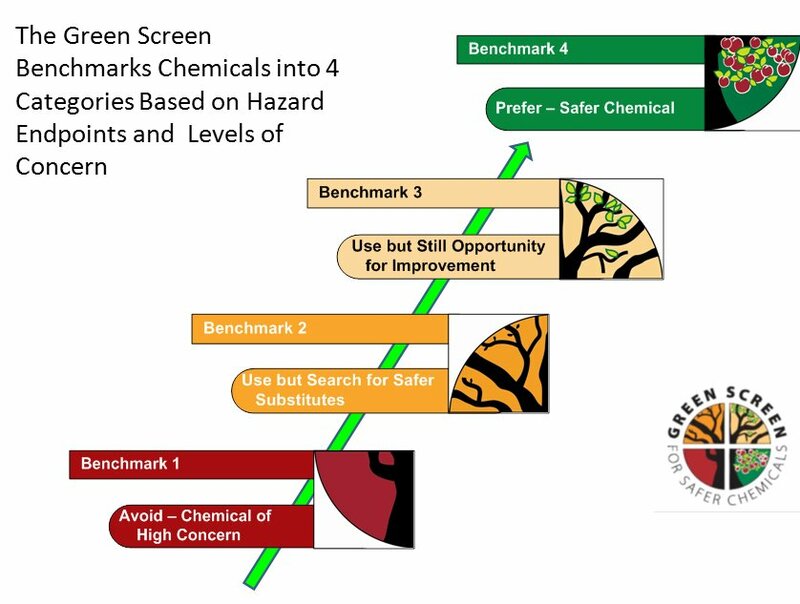 Imagine if workers on the shop floor could take every chemical ingredient they work with and run them through a GreenScreen software tool to see how many ‘red’ – benchmark 1 – chemicals popped up on the screen. Imagine if every product designer – who knows little or nothing about toxicology – could run every chemical ingredient through the GreenScreen. Or every retailer who wanted to check their products for carcinogens could ask their suppliers to run a GreenScreen assessment and hand them the results? Imagine if every retailer or manufacturer stipulated no ‘red’ chemicals from their suppliers or workers negotiated with managers to search for safer substitutes for all ‘red’ listed chemicals on the shop floor. Imagine if chemistry students had to run their new synthetic chemicals through the GreenScreen prior to developing them further? We know safer substitutes exist. Hewlett Packard has shown that suppliers will provide them with benchmark 2 or higher if that is the requirement for supplying to HP. That is why we are working to make the GreenScreen benchmark 1 easily accessible through software. No product manufacturer should use a chemical of high concern – no matter how much the chemical industry will say it can be ‘adequately controlled’. This mindset is out of date. We need to be innovative in our approach to manufacturing by adopting green chemistry principles and moving to a non-toxic future. Tools like the GreenScreen™ provide the roadmap to choosing safer chemicals and are an important tool in the toolbox of sustainability. If you are interested in knowing more about the GreenScreen™ visit our website or contact me directly. Here’s to a non-toxic future!